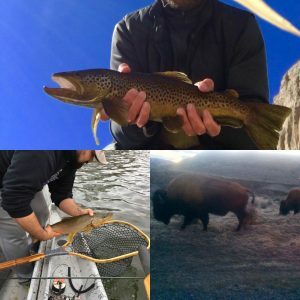 Happy New Year from Wyoming 2018 Fishing Season is Here! 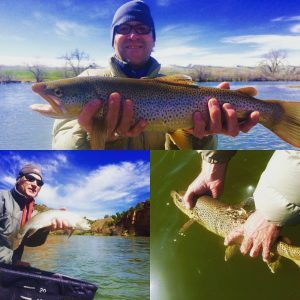 Bighorn River, Green River, Dubois Fly Fishing Report: Happy New Year and we are looking forward to a fishy 2018 season! We had a very busy fall guiding and hunting. 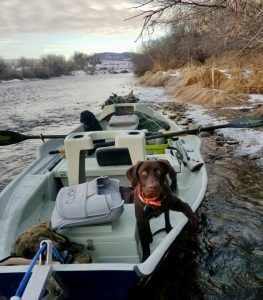 2018 has officially started and we are looking forward to upcoming trips on the Bighorn River and Green River. Bighorn River: Thermopolis, Wyoming: The Bighorn River flows have finally stabilized at 1252 CFS. Boysen Reservoir is currently 88% full and the Bureau of Reclamation is letting more water out than inflow. Water flows were all over the place this fall and it is nice to have some stability. The Bighorn is floatable and fishable right now, but is high for winter season. Might be tough to place decoys for the waterfowl hunters, but for fishing, we like higher water levels. 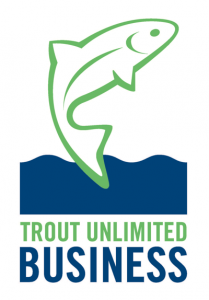 Keep posted as we have trips going out on the Bighorn River. 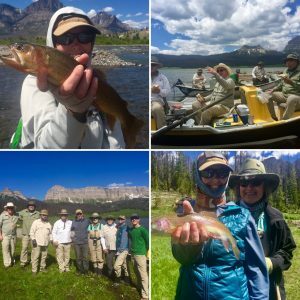 Green River: Fontenelle, Wyoming: We are looking forward to getting back on the Green River for the 2018 season. What a BIG water year it was on the Green River! 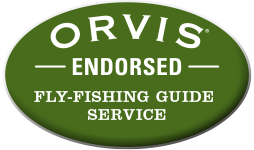 Fishing remained good despite large river flows this season. We have not been on the Green River since November and are really looking forward to upcoming trips! River flows are at 1700 cfs and on a calm day the fishing can be outstanding. Keep posted for upcoming reports on the Green River below Fontenelle, Wyoming. Dubois & Wind River, Wyoming: The Wind River in Dubois, Wyoming is fishable on the right day. The river is about the best it has looked all season. 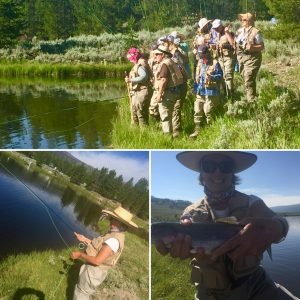 It was a big water year in Dubois as well, but we had plenty of water to fish despite the challenging conditions on the Wind River. Our friend and guide Leon has been having some good days on the Wind this season. Temperatures and winds have been pretty harsh in Fremont County, but on the right day the fishing can be stellar.